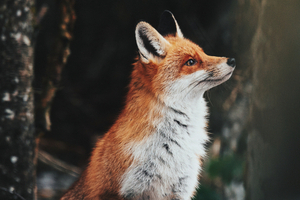 Have you ever wondered what type of fox you are? Whether you are an arctic fox, or a red fox? Take this quiz to find out! I sure hope you get the one you wanted!